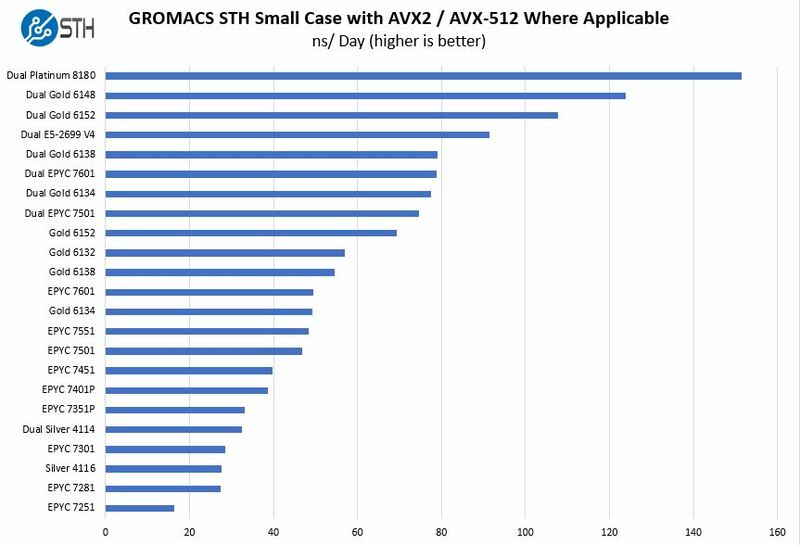 Incidentally, for anybody who think Intel "cheated" with those numbers there's concrete proof from independent third-party reviewers that at least the GROMACS benchmark results that Intel itself is showing are not fully accurate... as in they are not fully accurate in *AMD's favor*. I think the problem is while intel usually uses the most optimized compilers and systems. They usually do not optimize the intel systems at all. At least in the consumer benchmarks. Wrong. 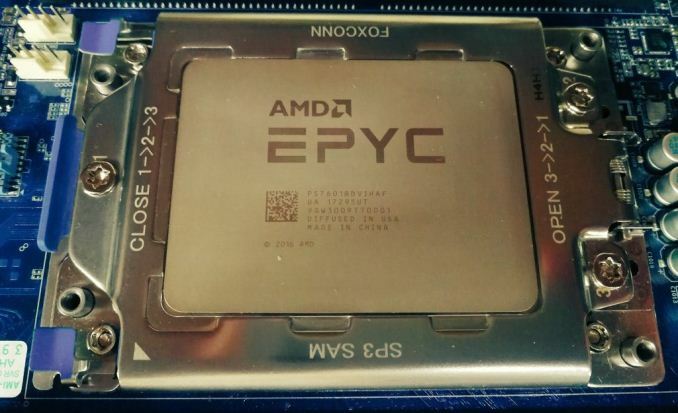 You clearly don't understand how Epyc works. Literally every Epyc chip has the same number of NUMA nodes regardless of core count from the 7601 all the way down to the super-stripped down parts. 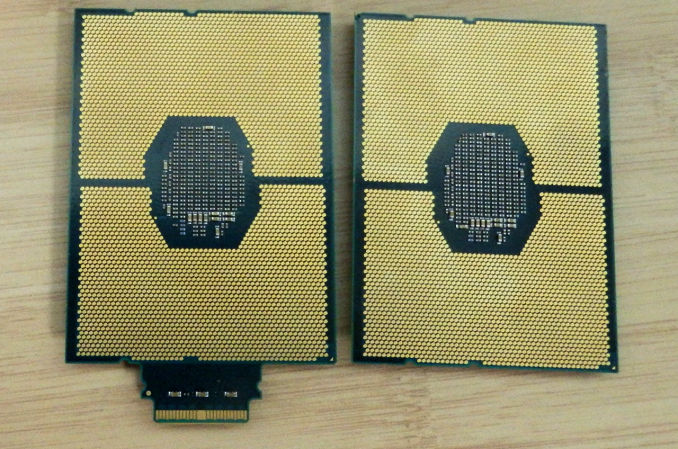 Each chip has 4 dies that produce the same number of NUMA nodes, AMD just turns off cores on the lower-end parts. Reading your posts I see you're both right, just using examples of different use cases. P.S. Cajun seems like a bit of an avid Intel supporter as well, but he's right : in AVX512 and in some particular software, Intel offers excellent performance.